Stop thinking weddings for just a moment. 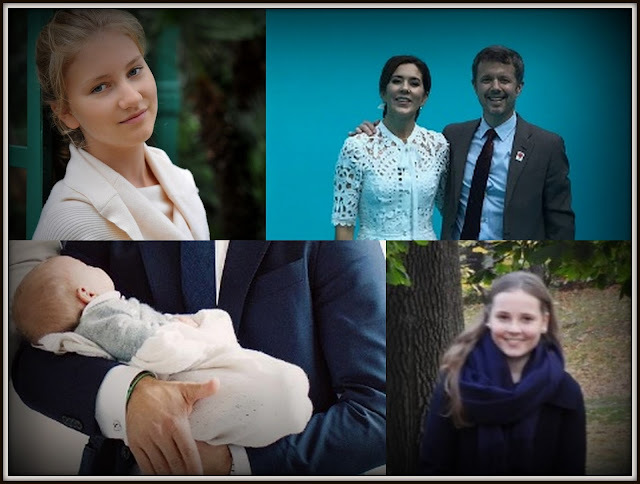 We've got another big royal event this week - Prince Gabriel of Sweden is christened on December 1st. Ahead of his big day, the Swedish Royal Court has announced the names of his godparents. Here's who gets the honour of standing sponsor to Gabriel. Clear the diary, check the calendar and send out save the dates. 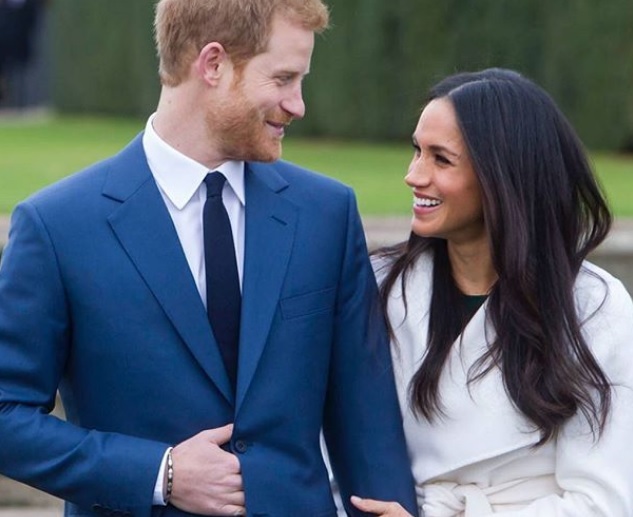 Prince Harry and Meghan Markle have revealed when and where they are getting married. 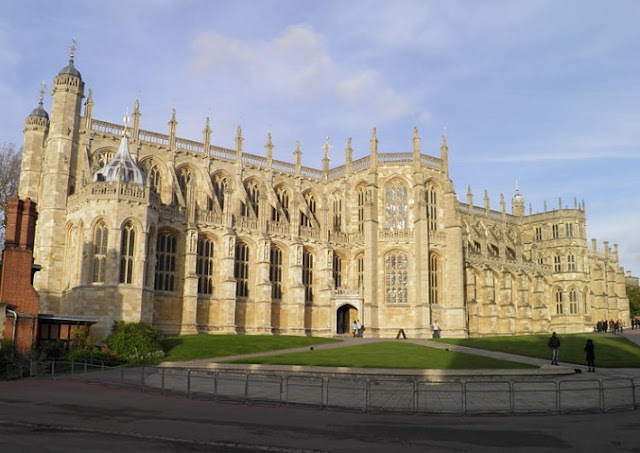 The big day is in May 2018 and the couple will say 'I do' at St. George's Chapel, Windsor. The stars aligned....when your handsome prince says that about you then it really must be love. 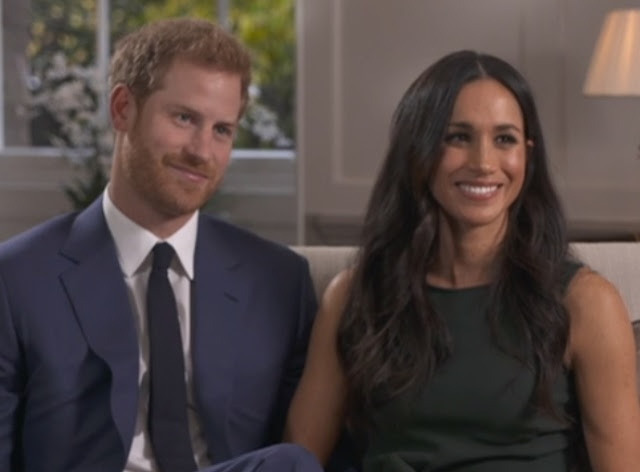 In their first TV interview together, newly engaged Prince Harry and Meghan Markle revealed that their relationship got serious very quickly, they were set up by a mutual friend and neither had any idea of just how much interest their royal romance would cause. We also learned that the prince proposed while they cooked roast chicken together and Meghan didn't let him finish before she said 'yes'. And that was just in a couple of minutes. 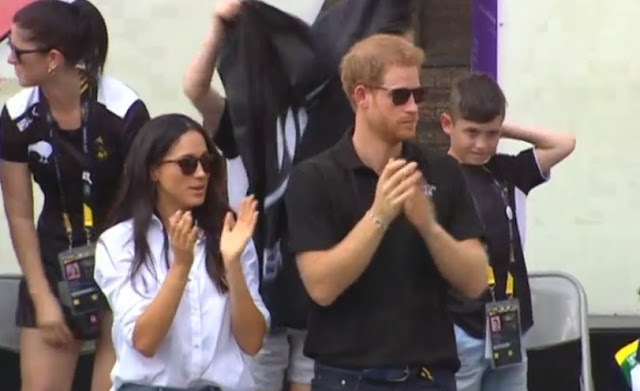 On the day of their engagement, Harry and Meghan really are wearing their hearts on their sleeves. Could they look more loved up? 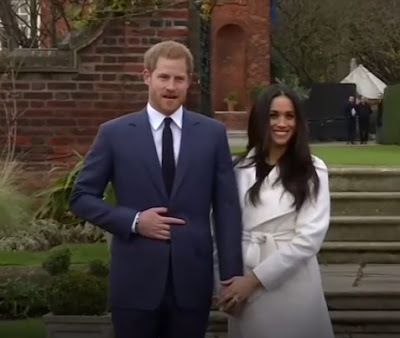 Just hours after confirming the news that we all wanted to hear, Prince Harry and Meghan Markle appeared for a photocall at the palace they will call home as newlyweds. It was short, it was sweet and it was super romantic. Prince Harry is to marry Meghan Markle. 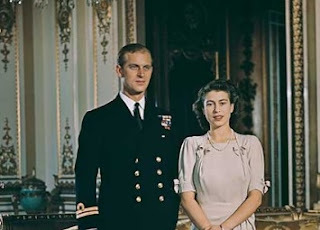 The official announcement of their engagement has just been made by Clarence House. The wedding will take place in Spring 2018. 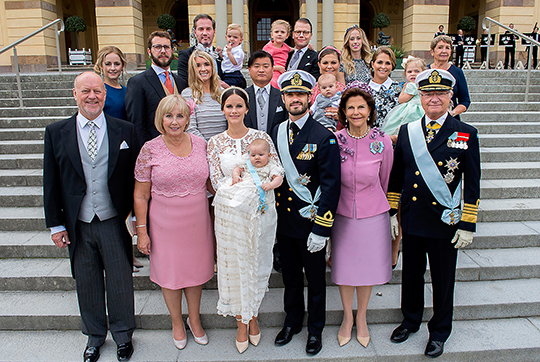 Prince Gabriel of Sweden is christened on Friday. One of the highlights of the event will be granddad, King Carl XVI Gustaf, handing over the Order of the Seraphim to the little prince. 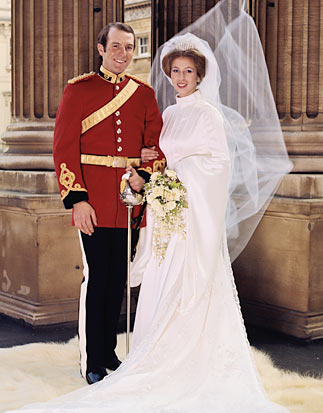 But it won't be the first really regal present between proud monarch and grandson. Just days after his birth, the King of Sweden announced he had made his newest grandchild the Duke of Dalarna. 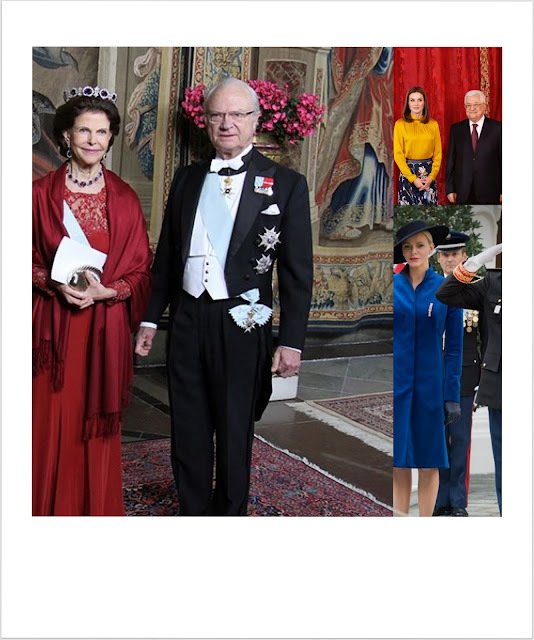 It sure beats bootees and it's something of a tradition with all of Carl Gustaf's descedants enjoying a ducal title. Gabriel isn't the first Duke of Dalarna. This part of Royal Christening Countdown is all about the men who have held the title Gabriel now calls his own. After a frenzied 24 hours in which speculation was ramped up over just about every royal scenario you can imagine, we end in a rather normal situation. 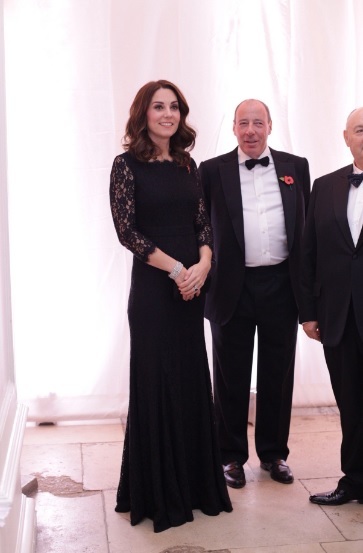 The regal week comes to an end with an appearance from the Duchess of Cambridge and a return to the far less fevered world of bump spotting, gender guessing and new evening gowns. Welcome to royal reality. It was the ultimate tennis fairytale and the happy tears shared with a royal friend that we all wanted to see. When Jana Novotna won Wimbledon in 1998, it was the joyful ending to a sporting story with a duchess at its heart. As we mourn the passing of a tennis great, let's remember those happy tears. ''In all essentials, exactly the same as it would have been for any cottager who might be married this afternoon''.. That's what the Archbishop of York said to Princess Elizabeth and Philip Mountbatten about their marriage as they wed on November 20th 1947 at Westminster Abbey. Plenty raised an eyebrow at that sentiment then and since. But in many ways, Cyril Garbet was right. For any marriage will always come down to the two people who enter into it. It might start in splendour but it relies on the hard work and unending hope of those saying 'I do' if it is to continue in glory. 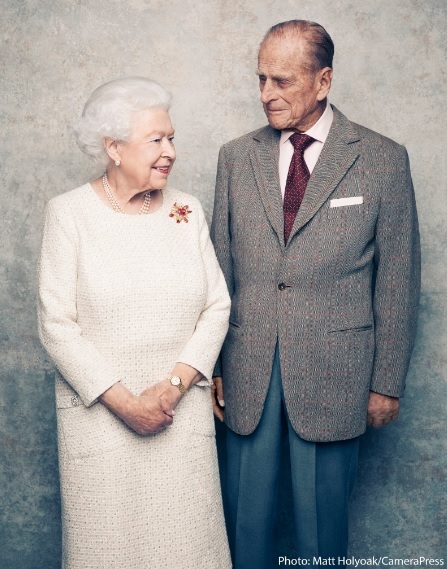 The Queen and Prince Philip, seven decades on, have proved that love really does conquer all. He looks like he can't believe his luck and she looks like she's pretending to ignore him. 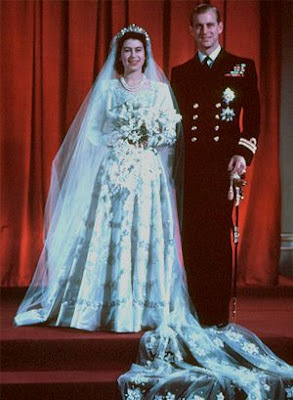 It was probably the same seventy years ago when the first decided to get married. 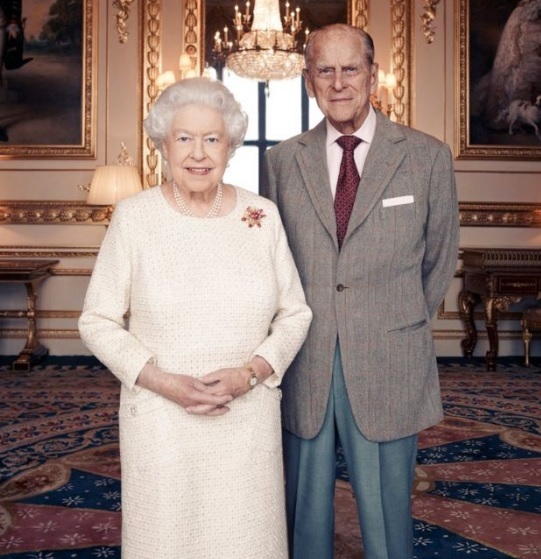 In a new set of photos to mark their 70th wedding anniversary, the Queen and Prince Philip look like any couple in love. Which is why their wedding anniversary and all it celebrates is just really rather marvellous all round. 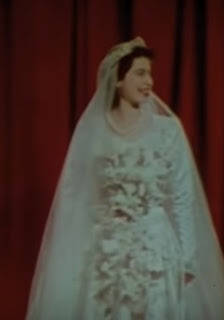 In the end, it is the royal event we all remember from 1947. 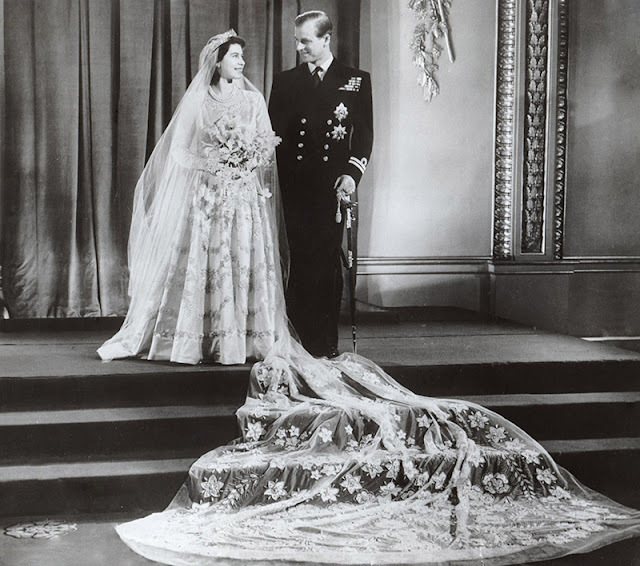 The marriage of the then Princess Elizabeth to Philip Mountbatten on November 20th 1947 has gone down in history as a regal milestone and the start of an historic story. 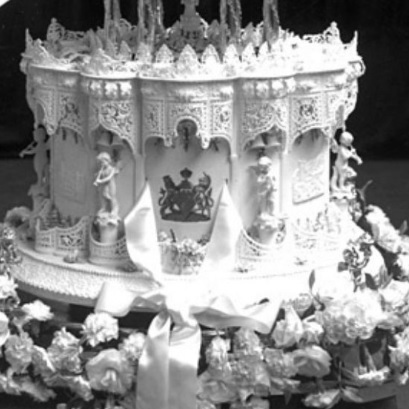 But it wasn't the only major royal event that year. 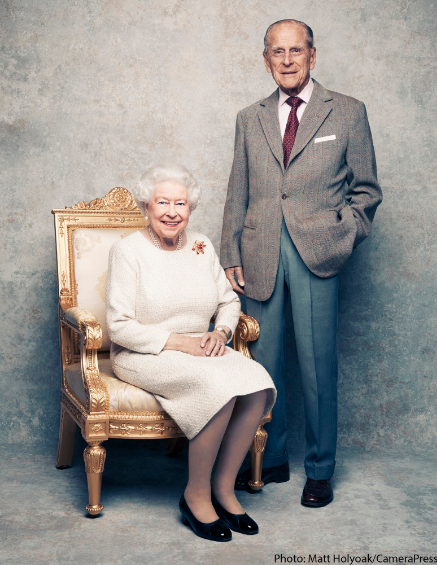 You don't get out of a major royal wedding anniversary without an official photo or two and with just hours to go until they mark 70 years of marriage, the Queen and the Duke of Edinburgh have opened up the latest chapter in their album with a portrait by Matt Holyoak of Camera Press. All eyes might be on the bride on her big day but there's one other person feeling the style pressure. The mother of the bride. Not only is she seeing her little girl begin a whole new chapter of her life, she's got to have a hat that could stop traffic or no one is going home truly happy. 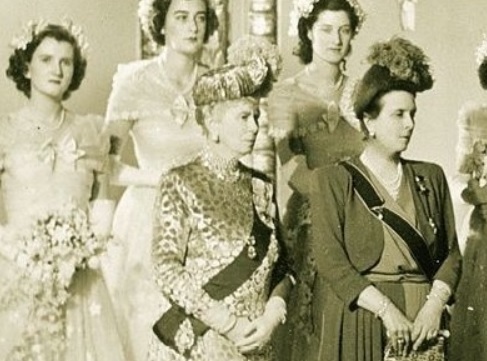 That was never going to be a problem at the Queen's wedding on November 20th 1947. We all know how her mum loved a hat. 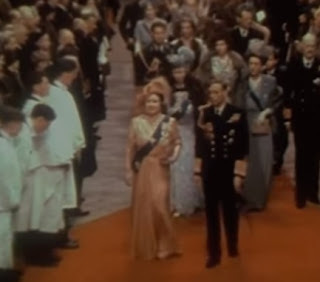 And on the day her dynasty made more history, this Queen Elizabeth was more than ready for her close up. 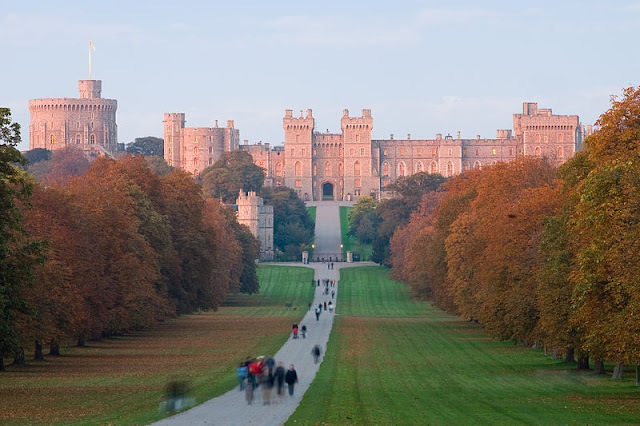 The House of Windsor has got the shoulder to the proverbial. The week is still building up to its crescendo and we've already got appearances as far as the eye can see. From catch ups at children's centres to catch up with superstar athletes, it's been busy and varied. ICYMI, here's what the Windsors have been doing so far this week. It is a tradition approaching its 100th anniversary and although it took a different form this year, it was none the less moving or poignant for it. 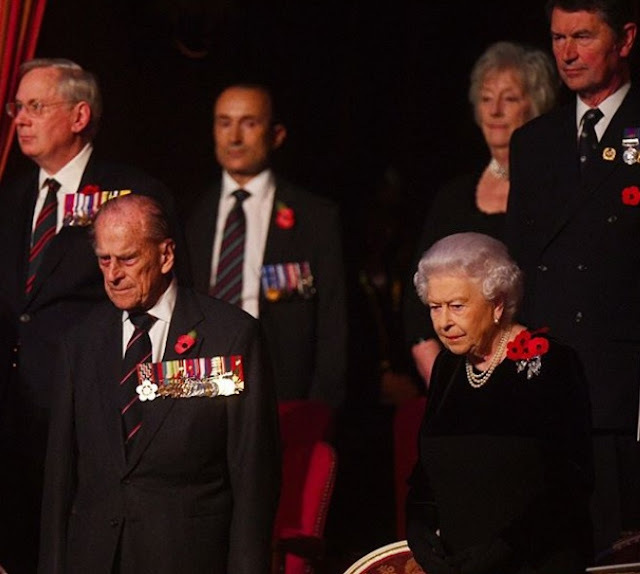 The Queen led the nation in remembering those who lost their lives in conflict on Remembrance Sunday. But for the first time she oversaw proceedings from the balcony of the Foreign and Commonwealth Office while her heir, the Prince of Wales laid her wreath. It was a heartfelt tribute and a moment of history. 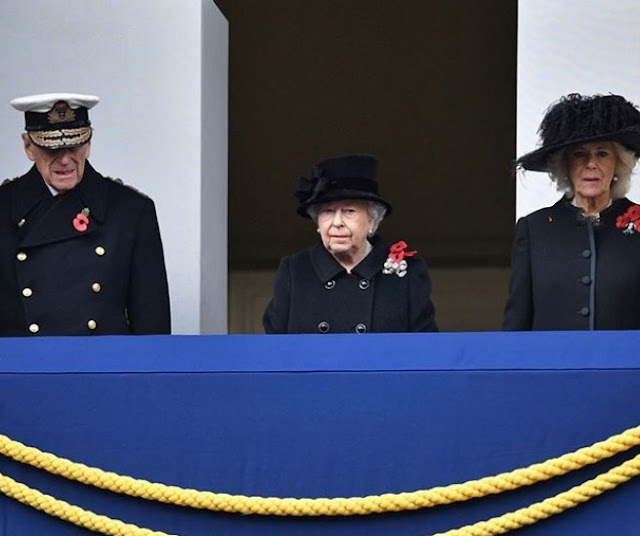 The Queen has led the Royal Family as it begins the solemn events that surround her country's annual commemoration of those who gave their lives for it in conflict. On the eve of Remembrance Sunday, the Queen and the Duke of Edinburgh were joined by other members of their family at the Festival of Remembrance. The poppies fell and the poignant process of remembering began. It's said that a really good wedding should always lead to another. 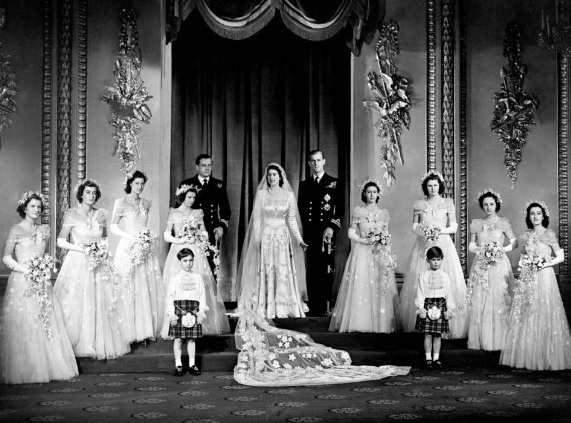 The Queen's wedding, on November 20th 1947, was a real cracker and in true romantic tradition another marriage followed as a result. But while the regal lovebirds might have been happy ever after with each other, it was very far from a complete royal fairytale. 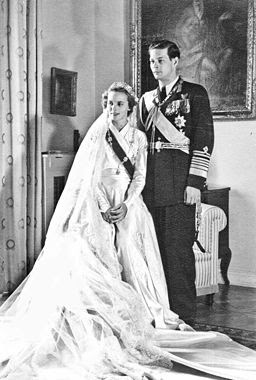 For the monarchical marriage made in Westminster Abbey that winter's day was that of Michael and Anne of Romania. November has two birthstones but finding royal jewels featuring either citrine or topaz is a bit of an ask. These two jewels come in stunning colours but they aren't favourites in the jewellery boxes of the ruling houses of Europe right now. 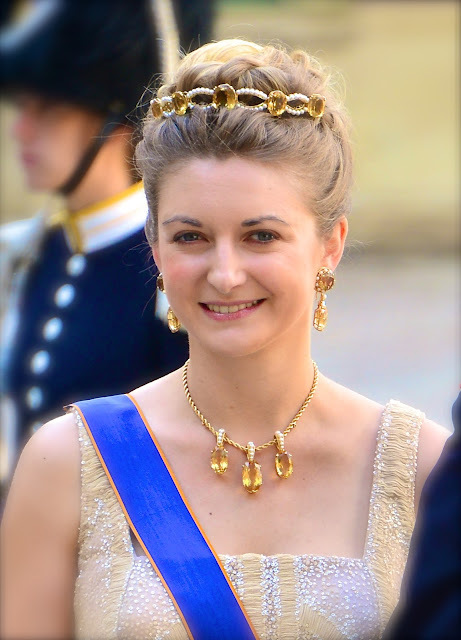 However, there is one rather striking tiara featuring citrines which you can't fail not to notice. Welcome to Citrines for November. It was a solitary salute this year and none the less poignant for it. 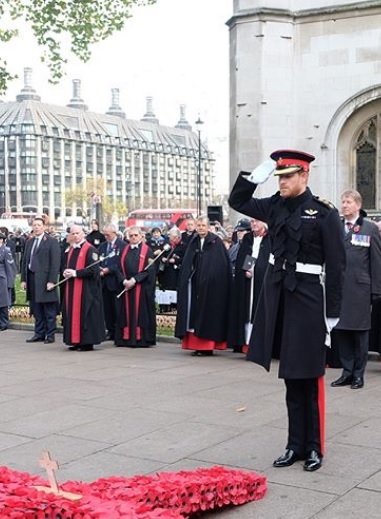 Prince Harry attended opening of the Fields of Remembrance at Westminster Abbey on November 9th 2017 to pay tribute to all those who have lost their lives while fighting for their country. But while Harry has been a regular at this event for several years now, this time round things were different. For this was the first time the prince walked the lines of poppies since the retirement of his grandfather, the Duke of Edinburgh. Stand by, Cambridge baby number three is really making a mark. We've known that Kate is pregnant again since September but in the last twenty four hours, that baby bump has had a proper debut. And today was another landmark in the eagerly watched great expectations of Kate, part three. For today, the duchess debuted maternity wear. It's always a special moment in any pregnancy, the time that baby starts to make their presence well and truly known. A baby bump is a very personal thing but also a very public sign that new life is on the way. 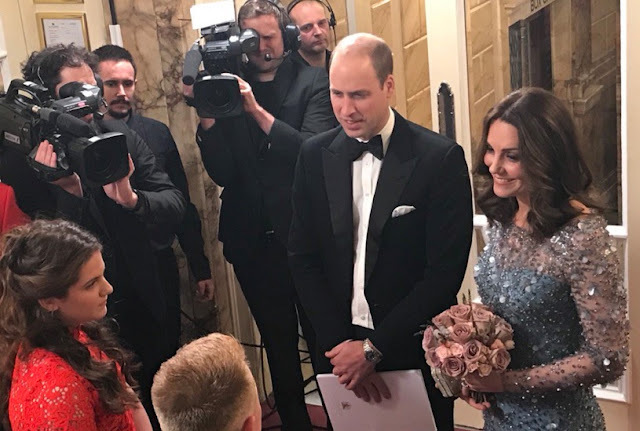 We already knew that the Duke and Duchess of Cambridge were expecting baby number three (that is, unless, you've been under a rock since September) and while the smallest hint of a curvy tum had been seen on Kate's previous public appearances since the announcement, a gala dinner in London provided an opportunity for everyone to go maternity mad. Yep, here comes the bump. You don't need to get overly excited here. 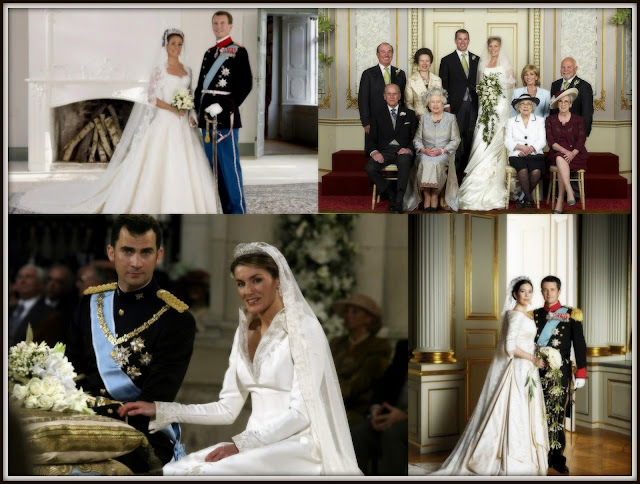 As the King and Queen of Spain hosted their first incoming State Visit since February, there were only ever really two options on the tiara table for the banquet that Felipe and Letizia hosted for the President of Israel and his wife at the Royal Palace in Madrid on the night of November 6th 2017. As Queen of Spain, Leti has only ever cracked out the Floral Tiara or La Buena and given the state of her country right now, bringing out all the bling was never an option. So settle back and enjoy the sparkle of Letizia's diamond flowers, part 9843. It's a landmark to love and Philippe and Mathilde looked more than loved up on their visit to this special place. On day one of their State Visit to India, the King and Queen of the Belgians spent some time at the Taj Mahal and couldn't have been more romantic if they tried. The couple only had eyes for each other despite being accompanied by a huge diplomatic delegation and quite a lot of media. Today was all about the royal look of love. 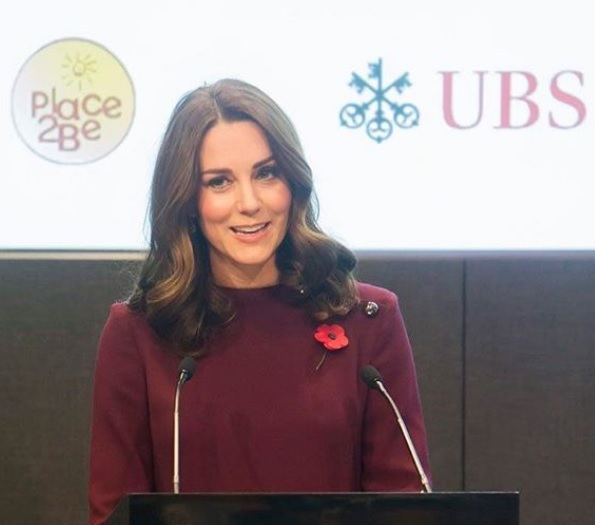 Social media is fast becoming THE way royal houses choose to communicate. 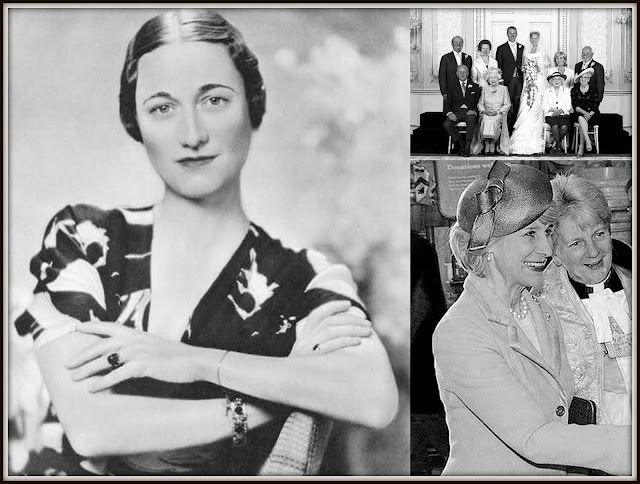 In an age where news moves faster than fast and often gets boiled down to a few words and a picture or two, official social media channels help set the agenda while keeping a seemingly insatiable appetite for royal stories going. What the royal houses choose to post on their official Instagram accounts tells us what they want to show to the world. What gets the most likes tells us just what hits a nerve. 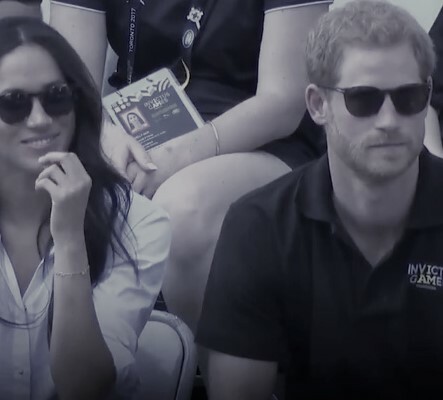 So to see what really got royal audiences going in October, here's a run down of the most popular Instagram posts on each official royal account. 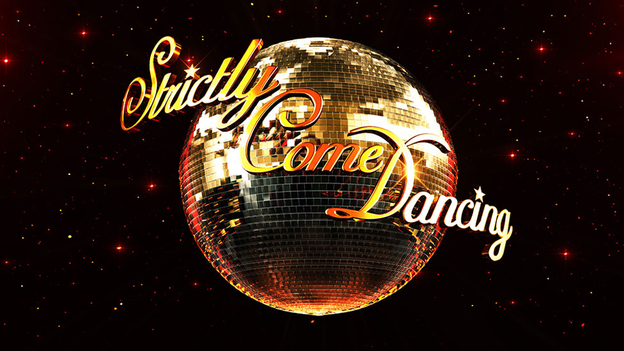 It's going to be busy - we're off to a swimming pool, climbing trees and trying out a bit of ballet. And you have to wait til the end for the biggest hit of the month. 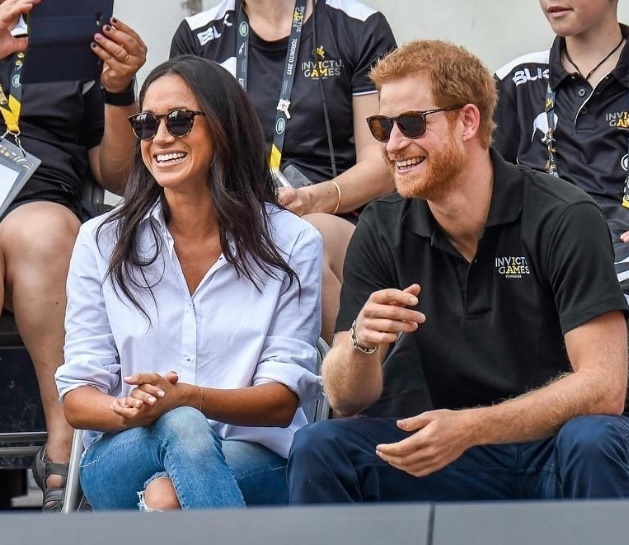 Grab the tea and biccies and enjoy October's royal social media hits.